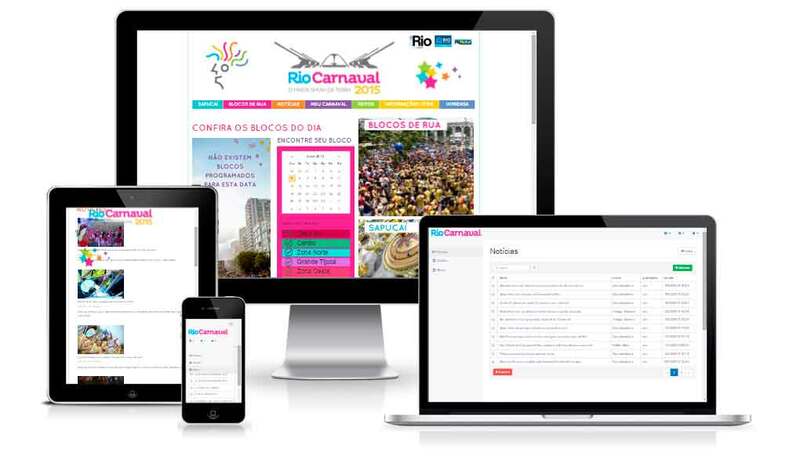 Agenda oficial of Carnival 2015 of Rio de Janeiro for massive access build with Symfony2. Responsive web design with Bootstrap3. CRUD system.